Stripes can be a fun, fairly easy way to add some variation of color to a knitting project. These twenty knitting patterns/projects feature stripes, but not plain-jane single-size, horizontal stripes. Stripes in varying widths, colors, or in smaller accent areas. 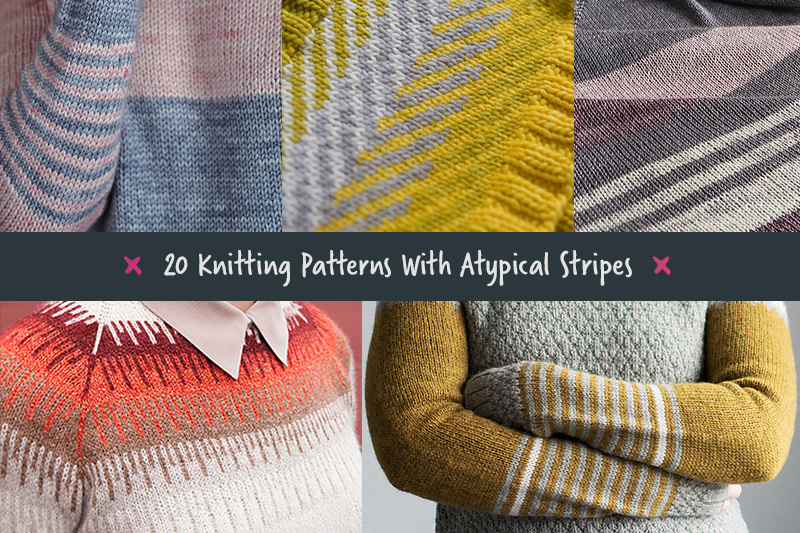 Follow Mandy’s board Inspiration: Atypical Knitted Stripes on Pinterest. 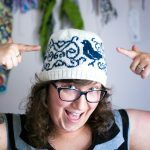 Click through to view the pattern or projects on Ravelry.